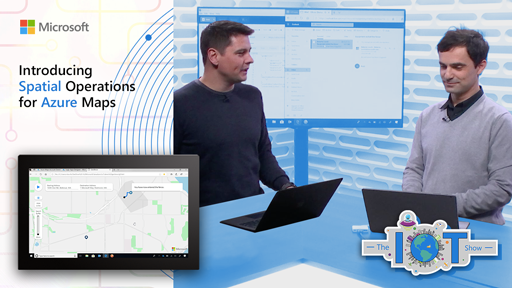 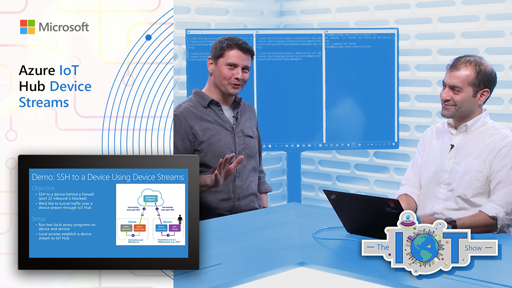 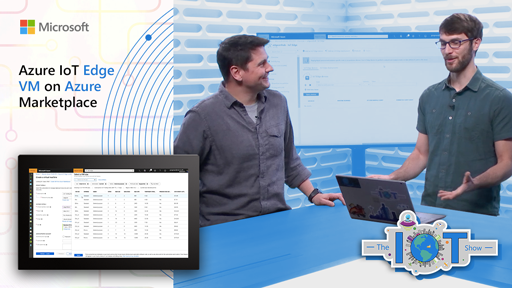 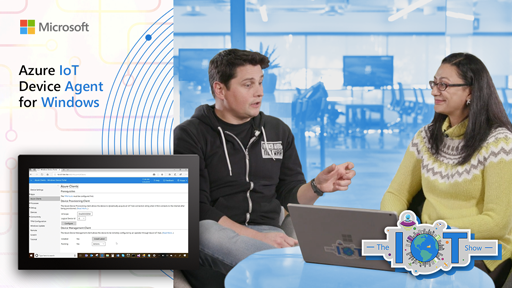 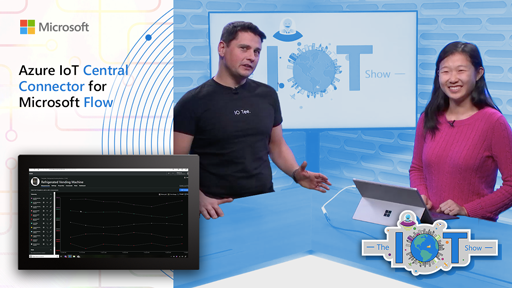 The Microsoft SaaS offer for IoT, Azure IoT Central, is now generally available. 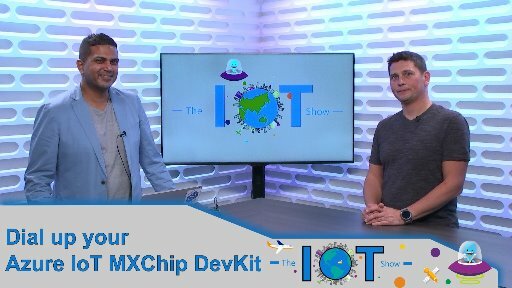 This means you can now take it to production. 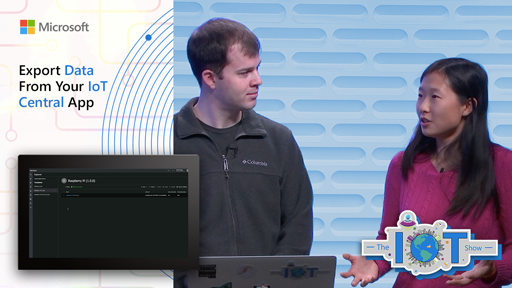 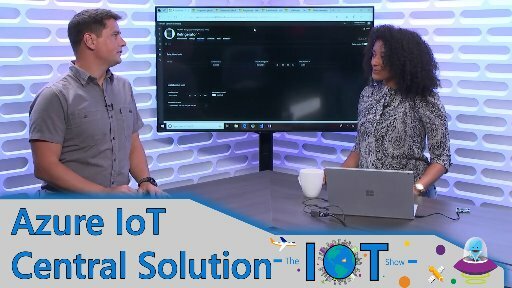 That also means you get a load of new features enabling IoT scenarios at scale such as the support for automatically provisioning devices, the ability to setup advanced analytics rules, continuously export devices data and meta data to a blob storage, a simple per-device cost, a totally free trial and much more. 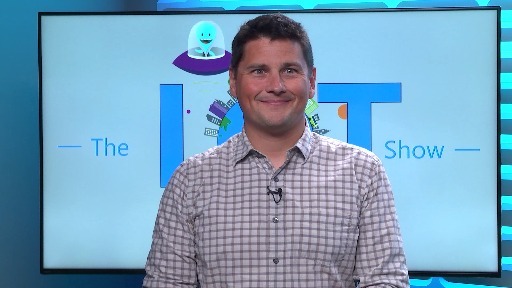 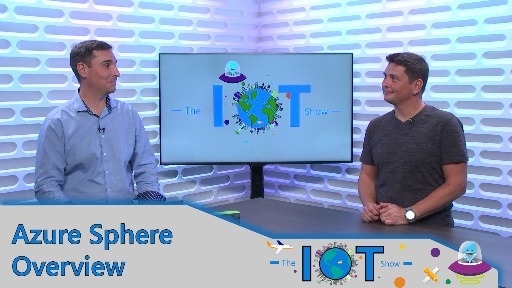 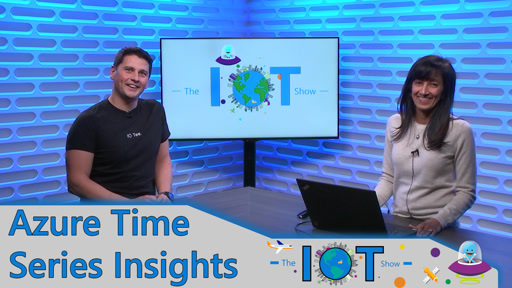 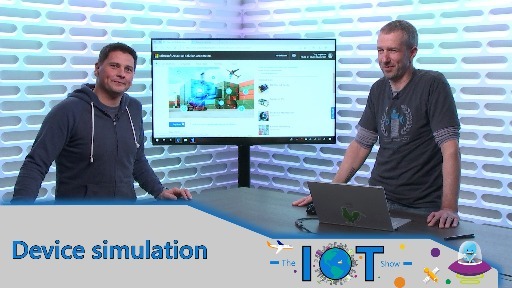 Marcello Majonchi and Larry Jordan from the IoT Central team visited the IoT Show to tell us all about these new features.